With more than one billion of users, and approximately 60% market share, no doubt, Google Chrome is the most popular and dominant web browser worldwide. Users love this customizable search engine; they can add extensions to the Google Chrome according to their requirements. But, finding the suitable one is daunting as well. Check out the following 10 SEO extensions for Google Chrome, which will help you to distill and optimize websites, or know the current SEO value of a website. 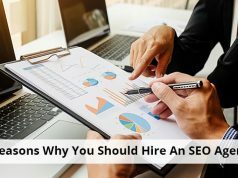 Whether you work for an SEO Company or run an SEO Agency, sure you have come across the name, MozBar. 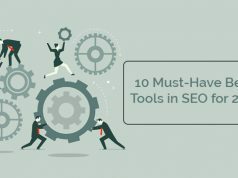 There can’t be an SEO extension list without the name of particular this all-in-one SEO extension. 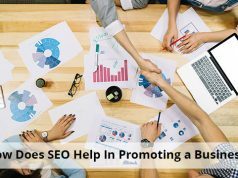 It holds myriad options for SEO analyses, covering technical SEO, social media engagement, content, and back links. Are you planning to land a new online business? 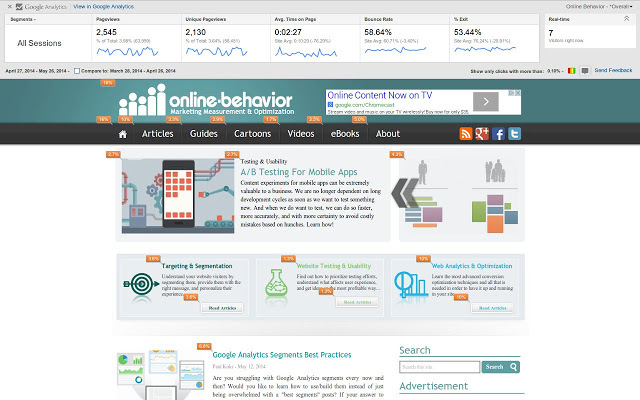 This Chrome extension will help you to dig into the information regarding the traffic and engagement statistics of any website or URL. The name of this extension is quite self-explanatory. 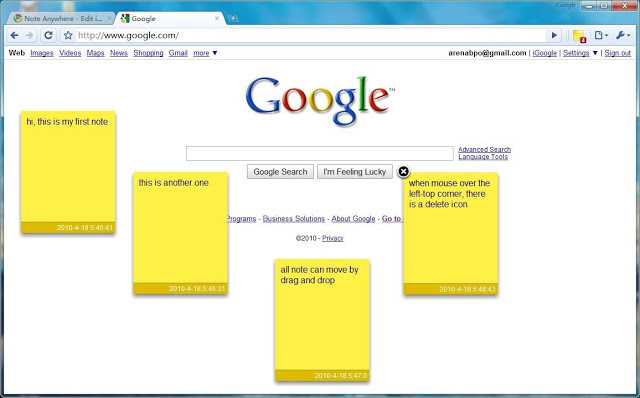 It will allow the user to leave a temporary note anywhere, either on a webpage or on a website, as a reminder. 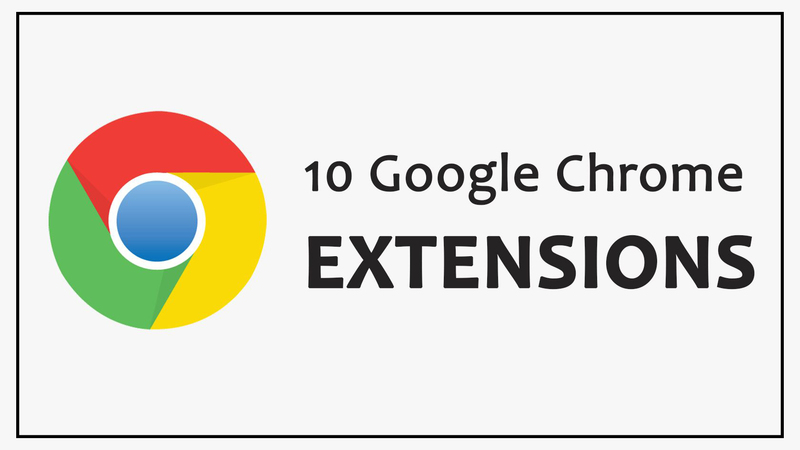 This Google Chrome extension helps to boost the speed of the web pages of any website. 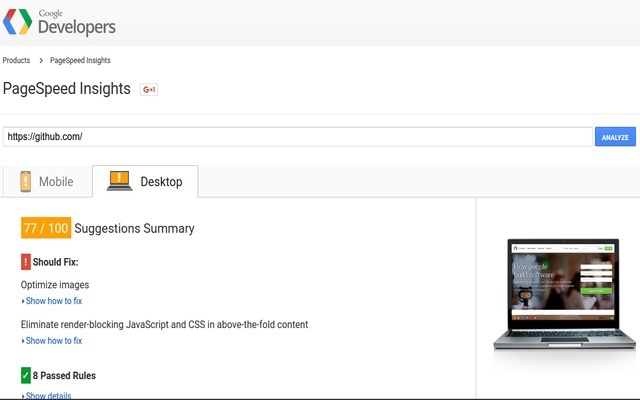 If you are in search of software to improve the page loading time of your website, then try PageSpeed Insights to see the best result. 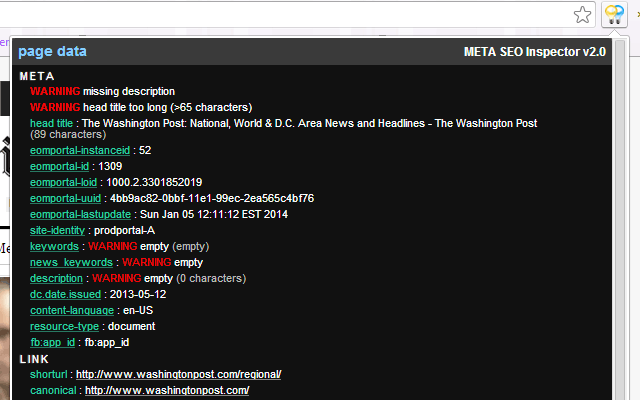 While browsing a webpage, a visitor cannot see the metadata of the page; it lies there hidden. 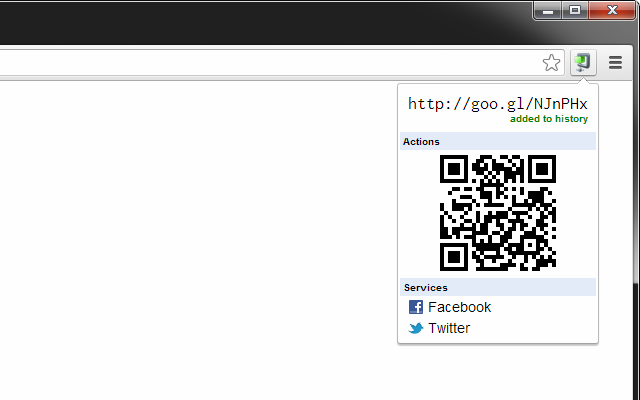 But, with this extension one can unlock the secrets of metadata and verify the HTML of a webpage or website. The name of this Chrome extension reflects its function. It is used to cut short the present URL address of a website. 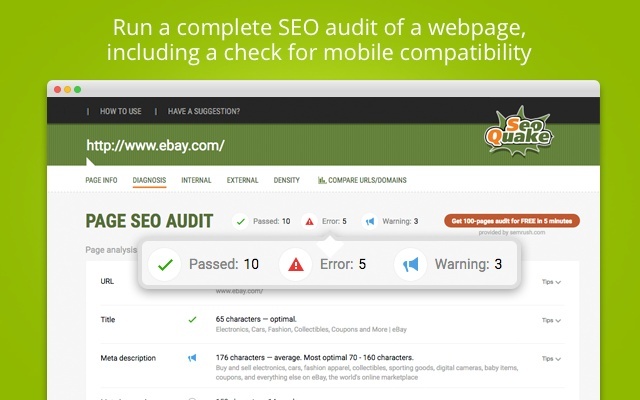 Whether you are an SEO professional, concentration on keyword research, or a social media geek, craving for more traffic from social media websites like Facebook, Twitter, etc., you will be in need of this free plug-in, named SEO Quake. 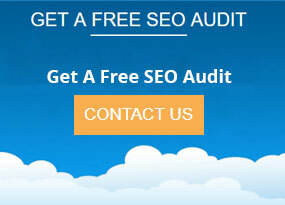 It will help you in analyzing the metrics, SERPs, and keyword research. 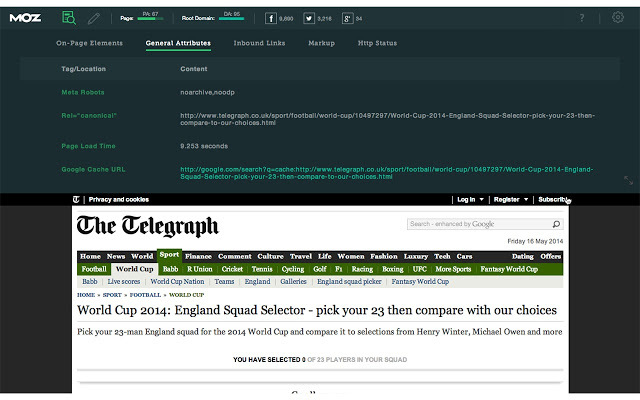 If you find a specific portion of a webpage or the entire page important, then you don’t need to copy and paste it. 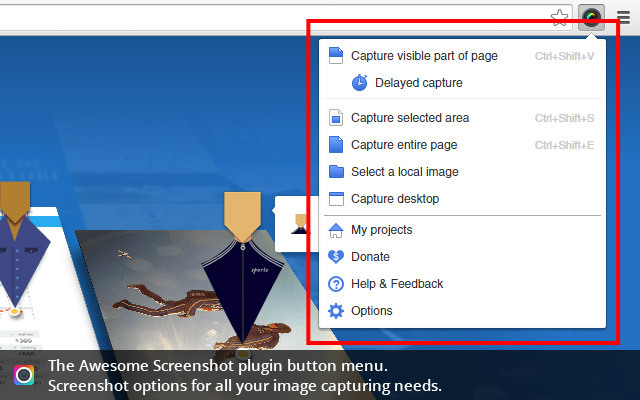 Screen Capture allows you to take screenshots of the page, edit it and save it. 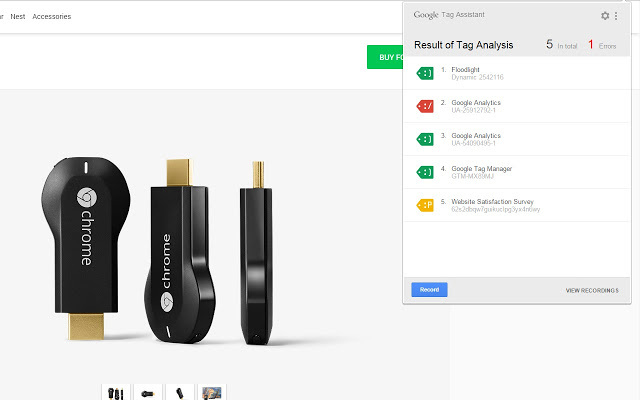 If you want to make sure that installation of Google tags on your webpage has been correct, just go to the web page and use Tag Assistant. It will show you the present tags, and whether there is a presence of an error. 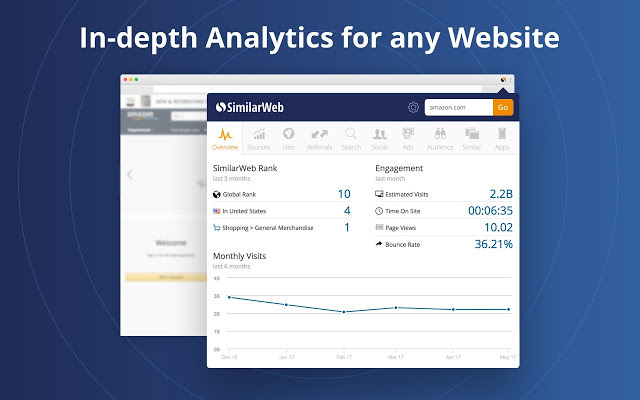 With this Chrome extension, you can get the perfect idea of how often people visit your website and how your audience interacts with your web pages.